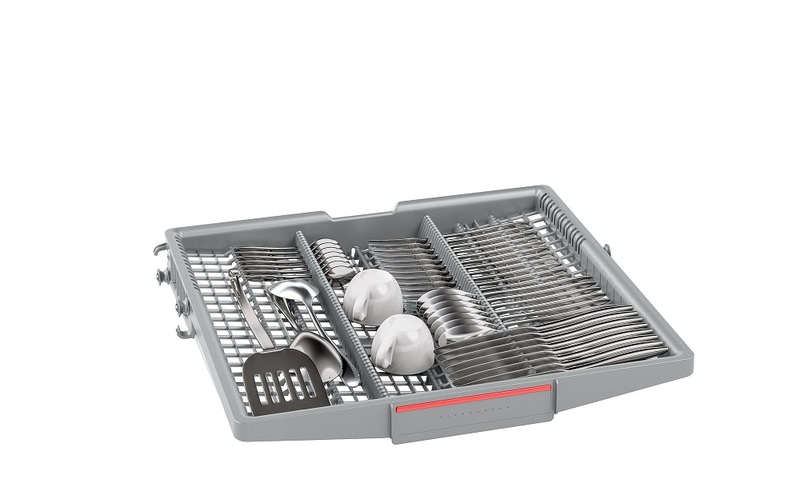 Rely on PerfectDry for excellent drying results on challenging dishes, glassware and even plastic. 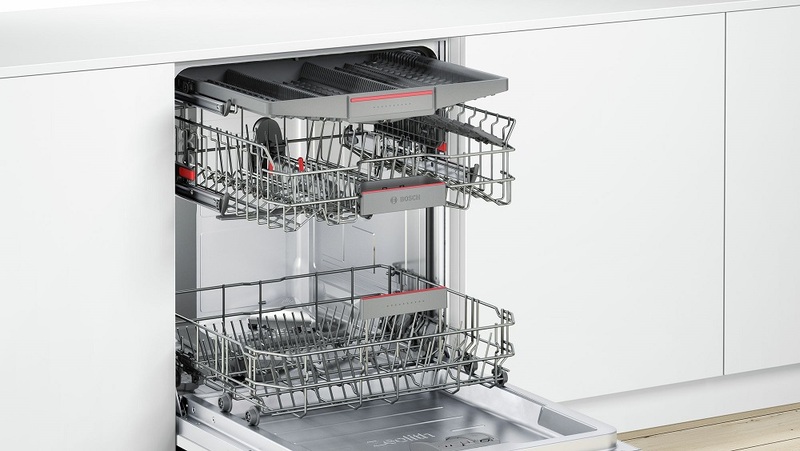 Thanks to the retractable VarioDrawer the third loading level, ActiveWater dishwashers have even more space to fill. The cutlery basket can be replaced by the VarioDrawer to create capacity for up to 14 place settings for 60cm dishwashers and 10 place settings for 45cm dishwashers. With OpenAssist you can open fully integrated ActiveWater dishwashers by simply touching the front of the unit. 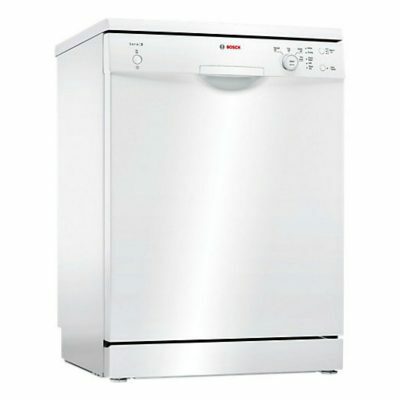 This partially opens the door, making it easy to load and unload the dishwasher. 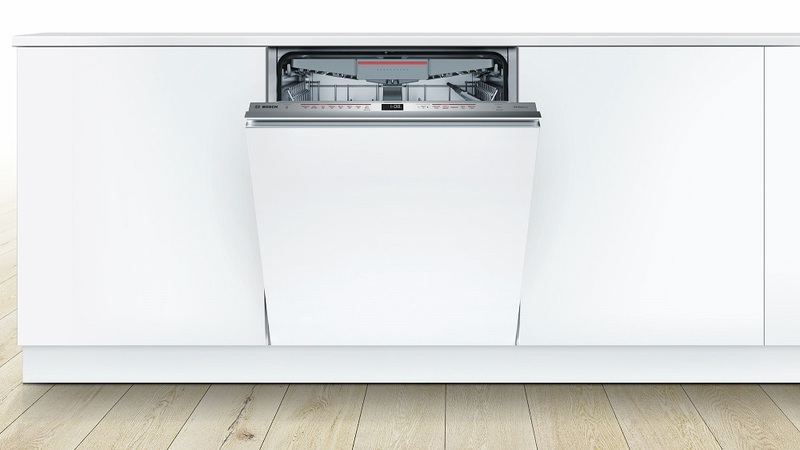 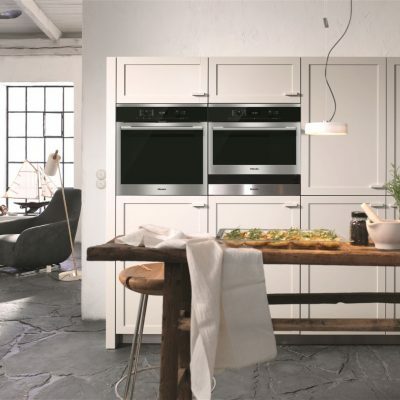 The handle-free dishwasher door is the optimal choice for modern designer kitchens with matching-style unit fronts. 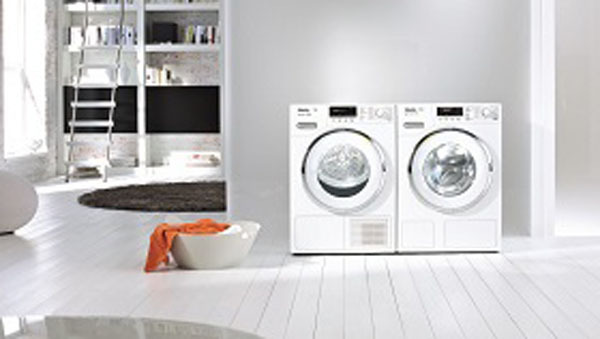 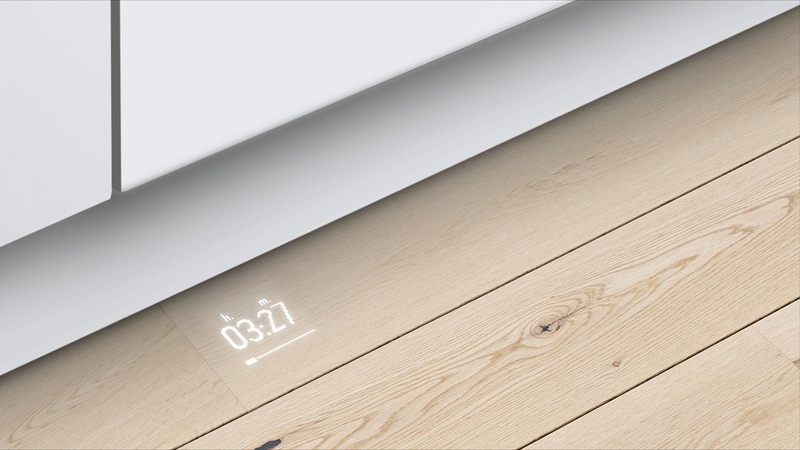 As well as being stylish, it is also remarkably user-friendly. 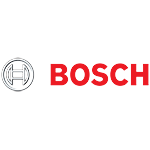 Resource-saving water management with intelligent water usage achieves minimal consumption per wash cycle: for example the ActiveWater Eco dishwasher uses only 6.5 litres of water in the standard programme with optimised hygienic cleaning. PerfectDry based on Zeolith®: 3D Airflow for perfect drying results, even on plastic dishes. 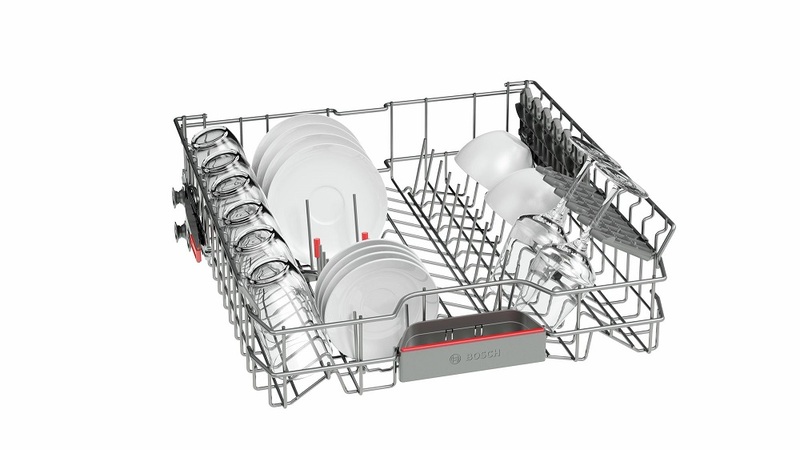 Perfect drying performance for your dishes with an even and powerful yet gentle 3D air flow. 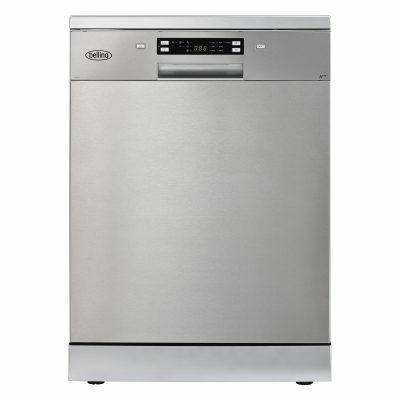 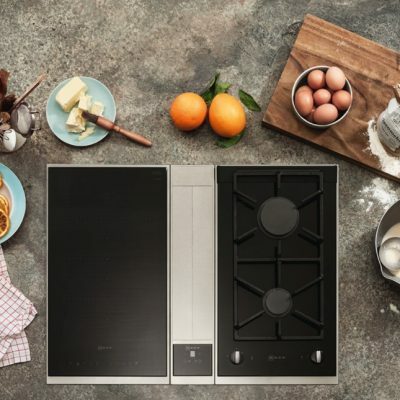 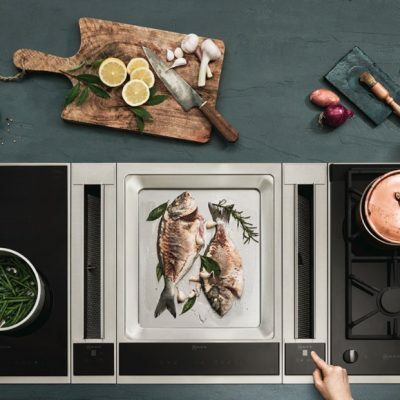 PerfectDry dishwashers based on Zeolith® take in moisture and turn it into warm air. 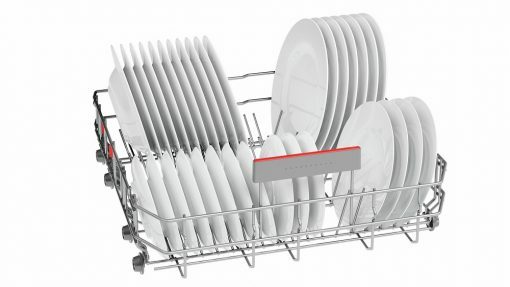 Your crockery – and even plastic dishes – will come out of the dishwasher brilliantly clean and perfectly dry. 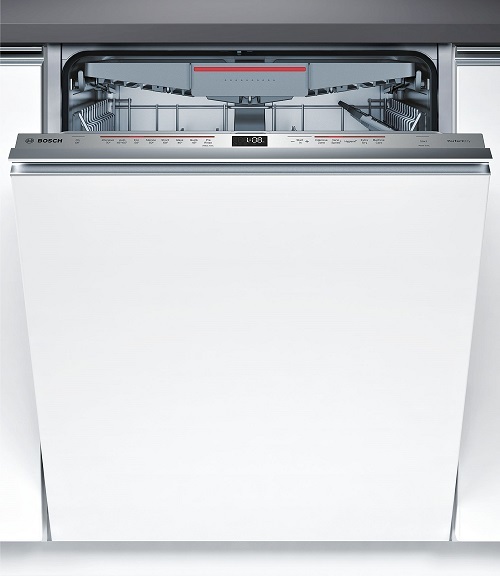 PerfectDry based on Zeolith® delivers perfect results over the entire lifespan of your dishwasher.